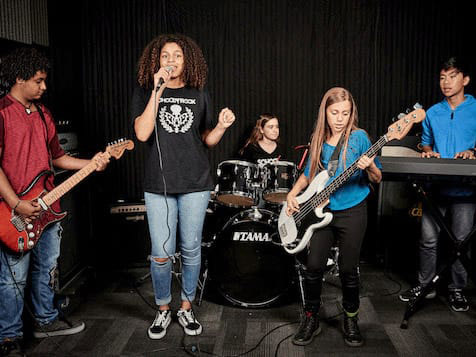 What does a School of Rock Franchise Cost? 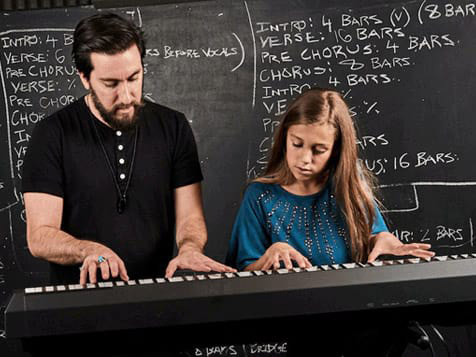 If you’ve been dreaming about how to start a music school, one of the first things you want to know is how much your initial investment will run. 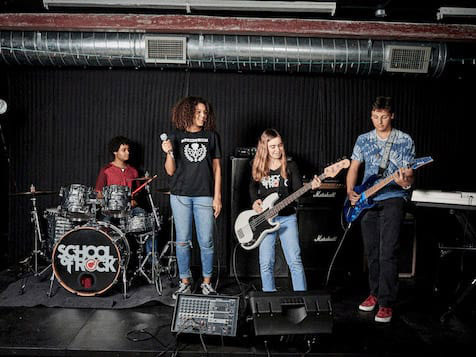 The total investment for a School of Rock franchise for single locations range from $169,350 to $399,100. To qualify as a franchisee, candidates are required to have a minimum of $100,000 in liquid capital and have a passion for music.